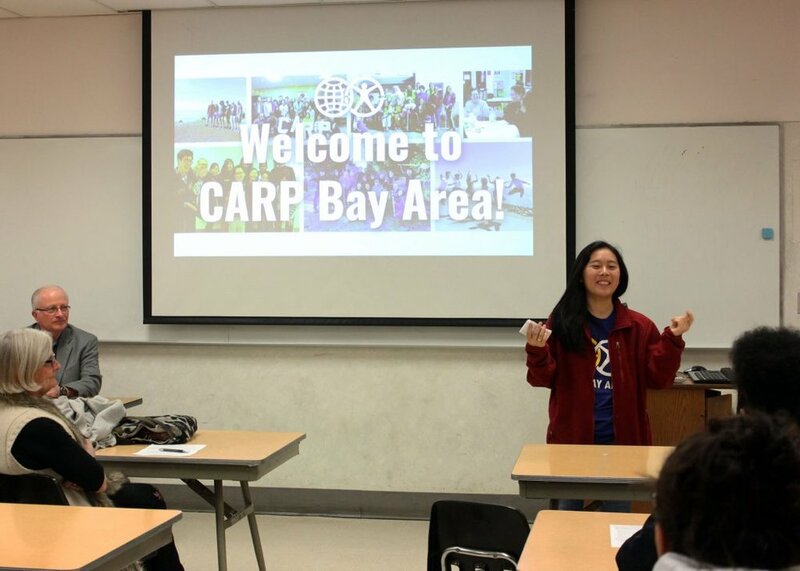 Updates from CARP Bay Area! Students are invited to participate in the games by joining the CARP Games Facebook pageand making a post with an explanation and picture about how they were able to practice the inner habits they are working on. Through this action step, we hope to be a source of encouragement and support to one another as we grow our character and heart to be global citizens and the people we aspire to be. Join CARP Bay Area and challenge yourself to practice your inner habits! Check out more from CARP Bay Area on their Facebook page! Share your stories at carplife.org/report or email jennifer@carplife.org! Newer PostBay Area Seminar Level UP!